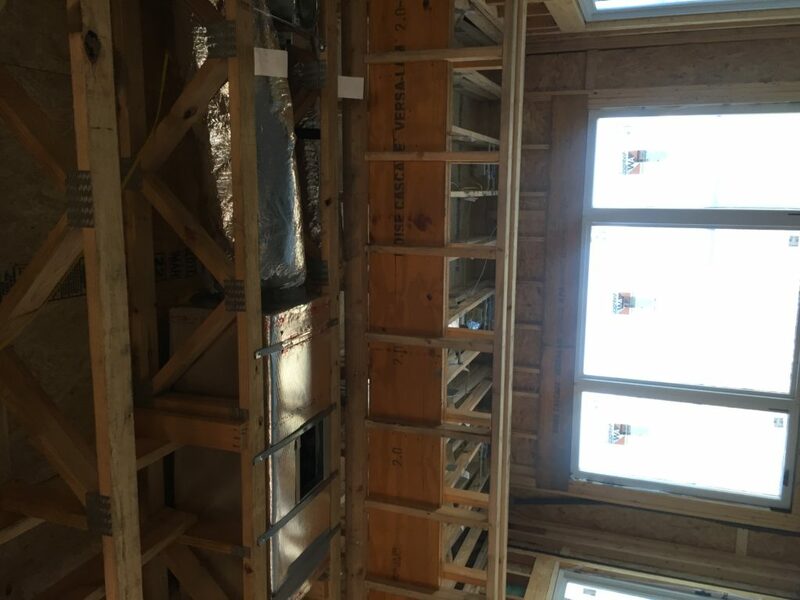 Property renovations bring a residence or business up to current standards in all ways, from windows and wiring to door frames and floor coverings. 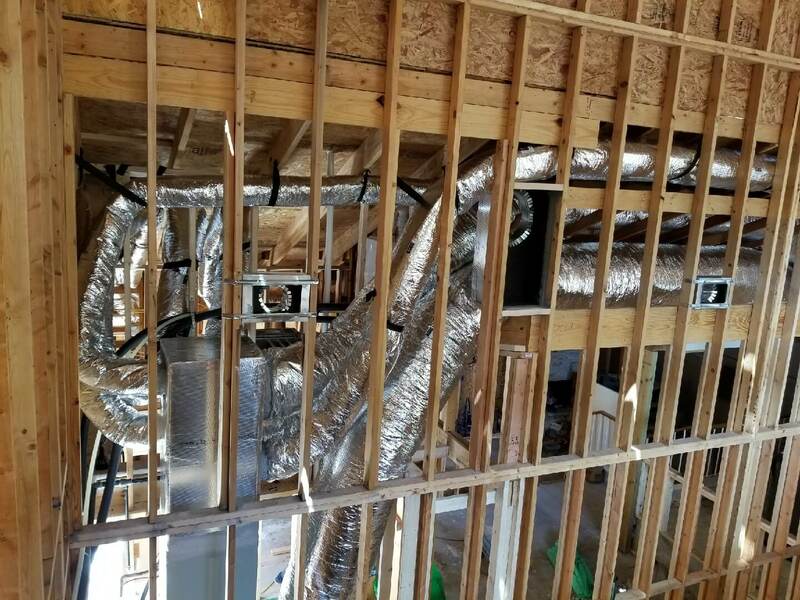 An essential aspect of both residence and business properties here in Texas is the air conditioning/ heating system, including the duct work. 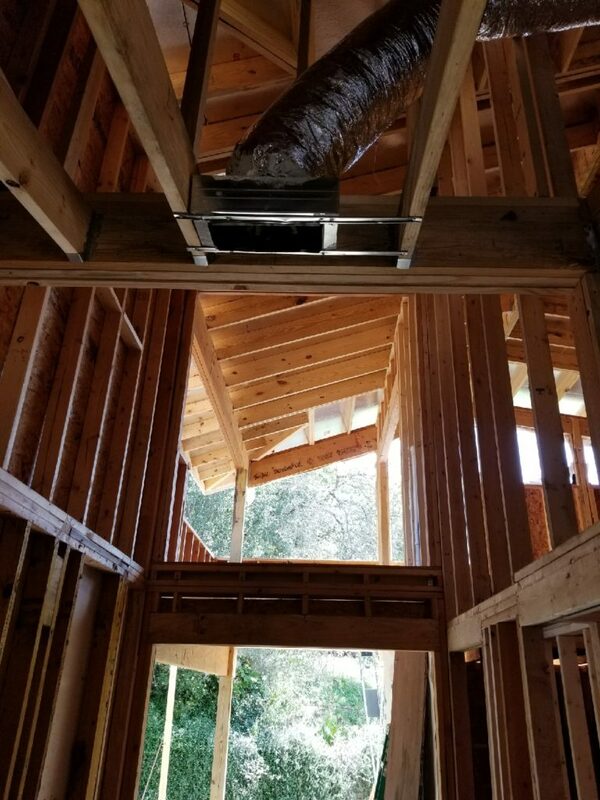 A thorough renovation is a job best done by a variety of professionals. This is particularly the case with air conditioning. 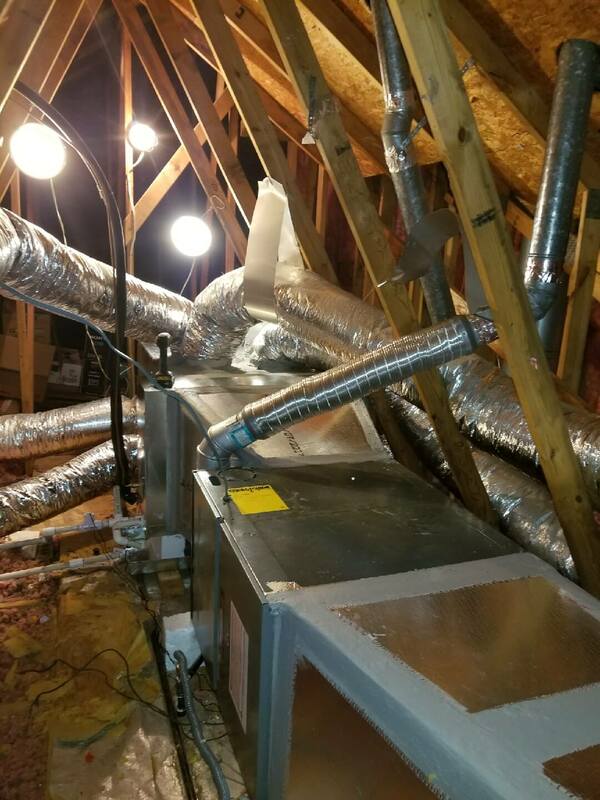 An impaired or faulty unit can have a costly impact on energy bills, and flawed duct work can waste both cooled and heated air. 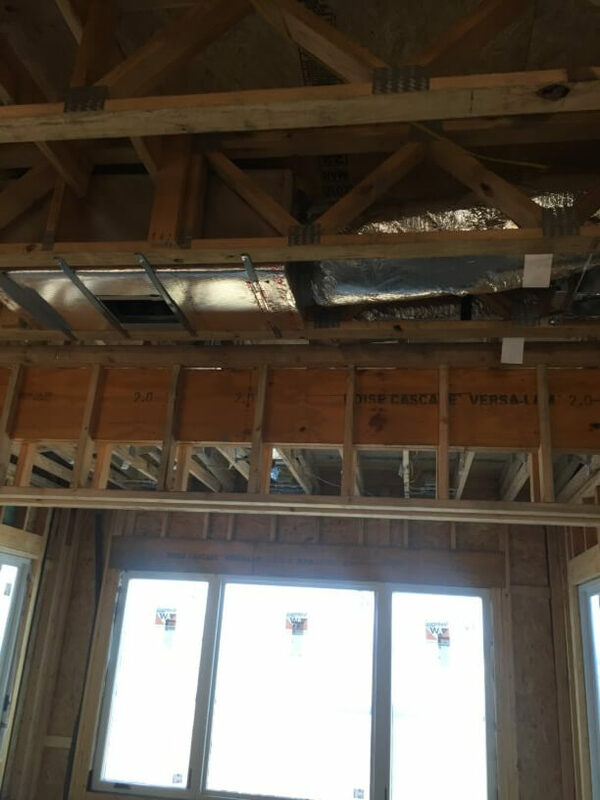 As a renovator, you will be dealing with a variety of contractors. 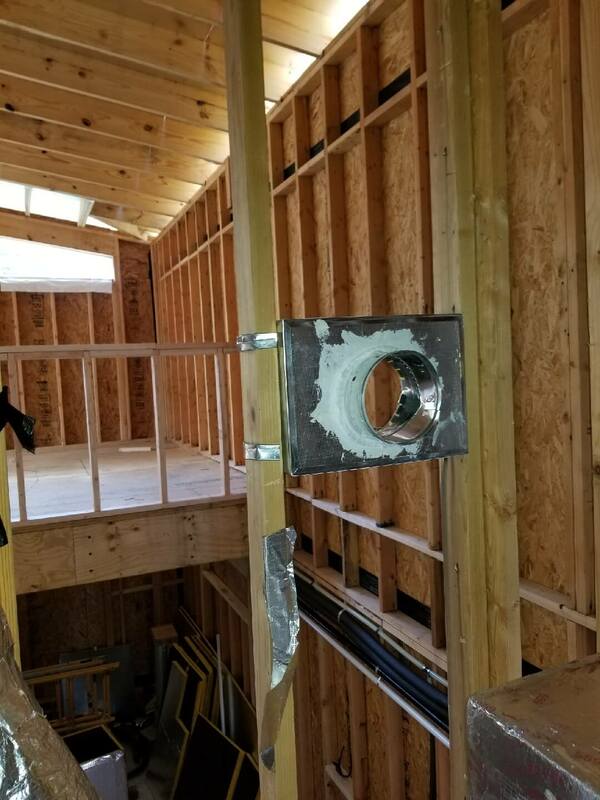 You will be concerned with the expertise and the reliability of all of your contractors, and will want projects completed within budget and within your timeframe. 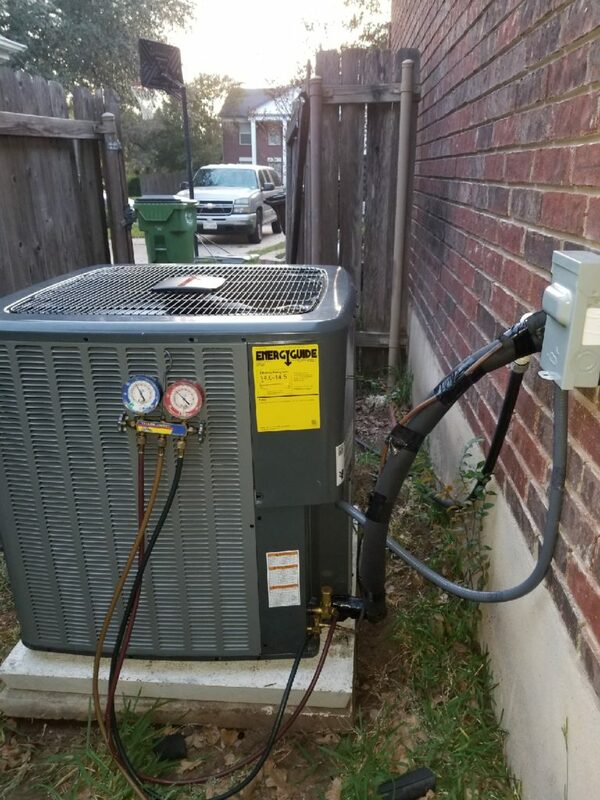 Brian’s Heating and Cooling is a family owned and operated company, based in Round Rock, Texas. Doing quality work, on time and within budget is a matter of pride. Customers consistently rate our staff as competent and courteous. We would like to work with you on your renovation project. 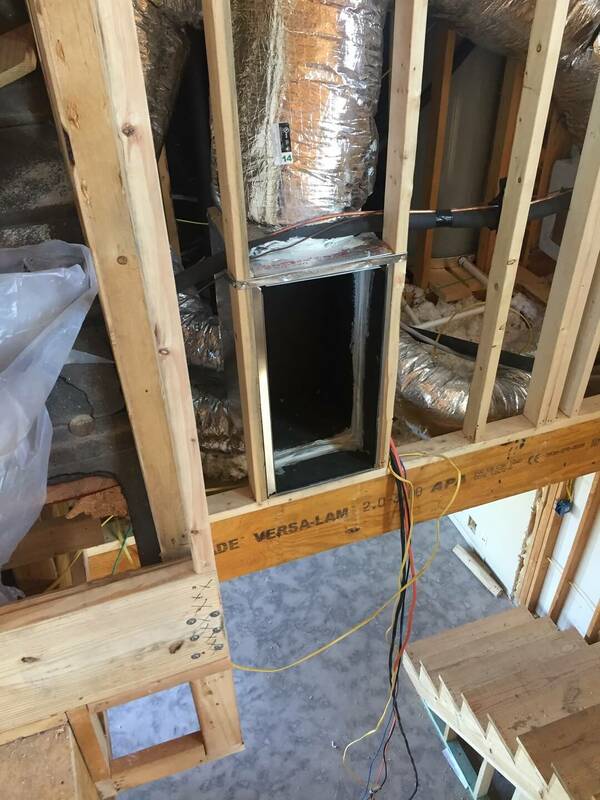 Renovating a property is a good time to examine the air conditioning and heating system. 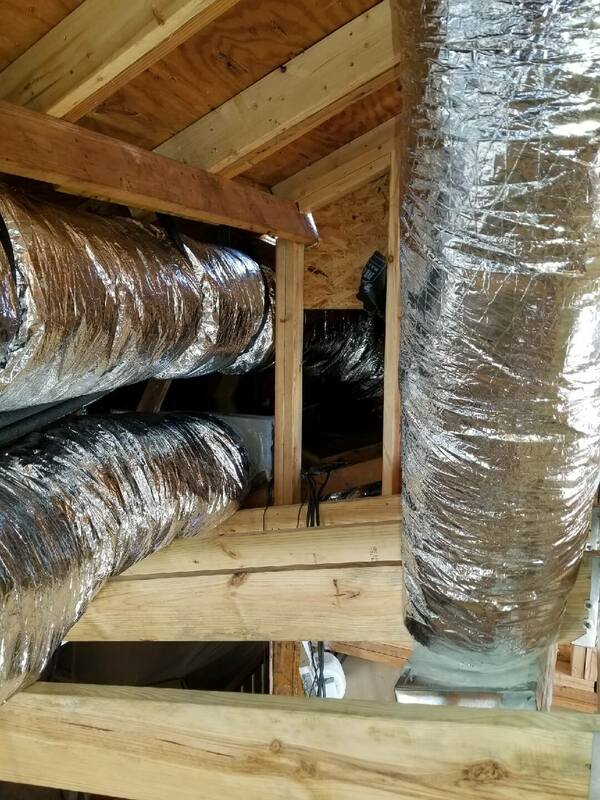 We recommend that the ductwork be inspected and thoroughly cleaned and that the units be inspected and evaluated, and repaired if appropriate. 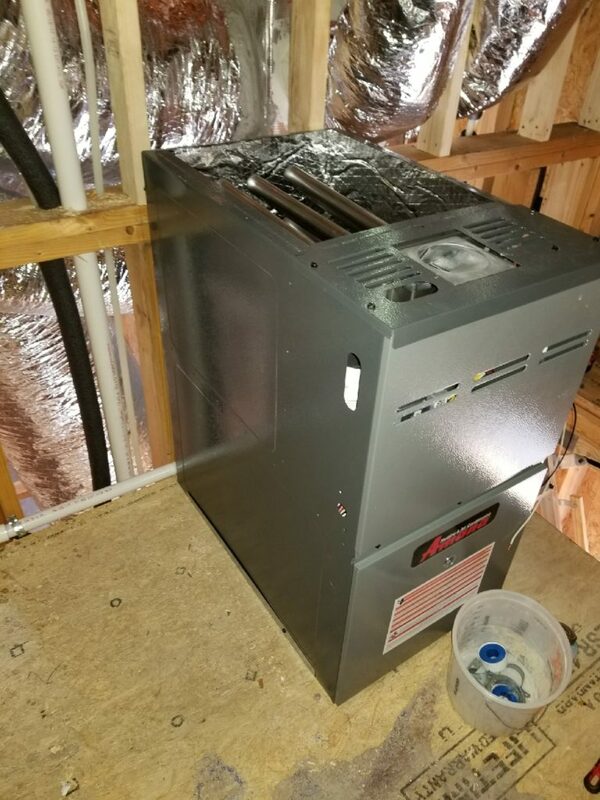 Faulty or impaired air conditioning/ heating units can cause high energy bills and can cause residents discomfort. 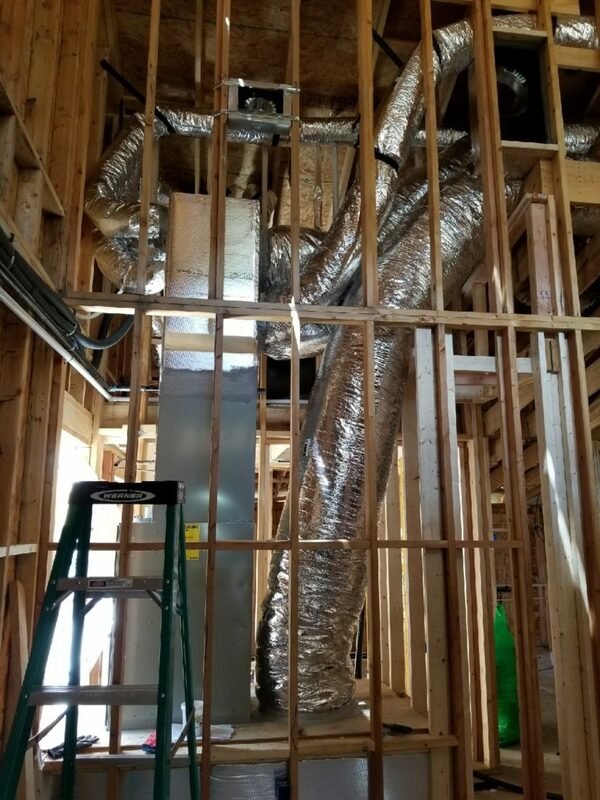 However, over the long run, the most cost-efficient renovation is likely to be the installation of new ductwork and new air conditioning units that feature the latest technology. 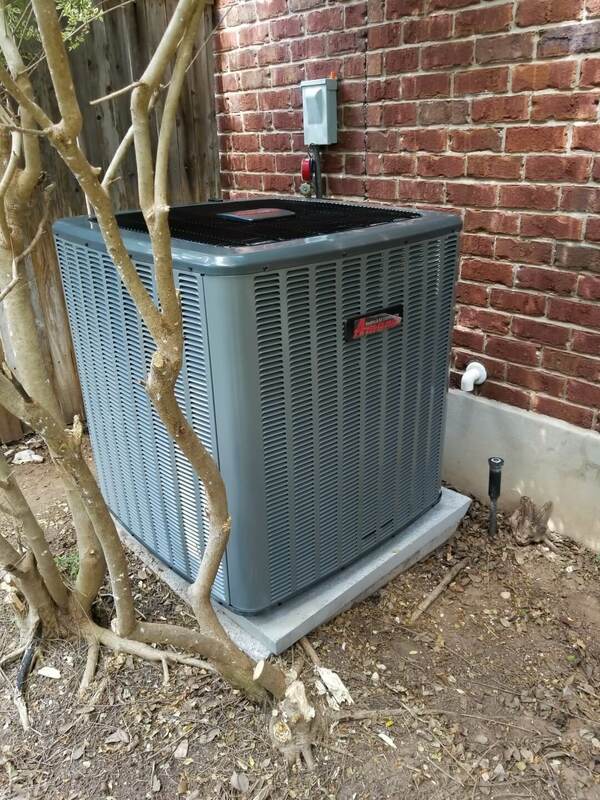 Comfort during hot Texas summers and those winter cool spells requires efficient cooling and heating. 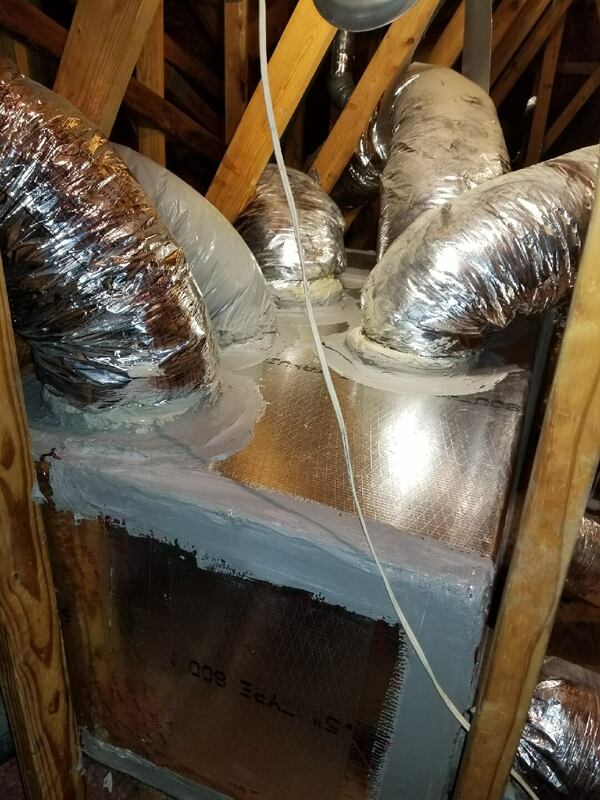 The latest technology will save on those Texas sized energy bills. 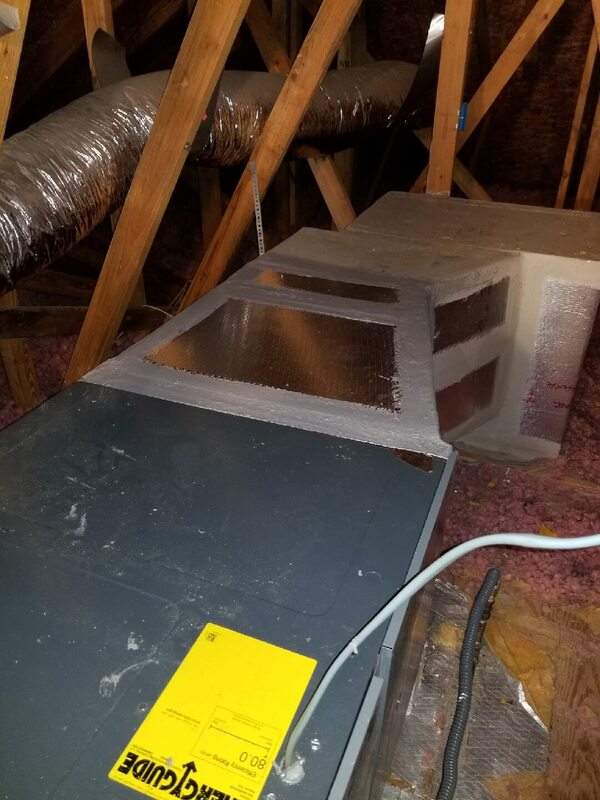 The experienced crews from Brian’s Heating and Cooling will help your project run smoothly and contribute to your customers’ satisfaction.